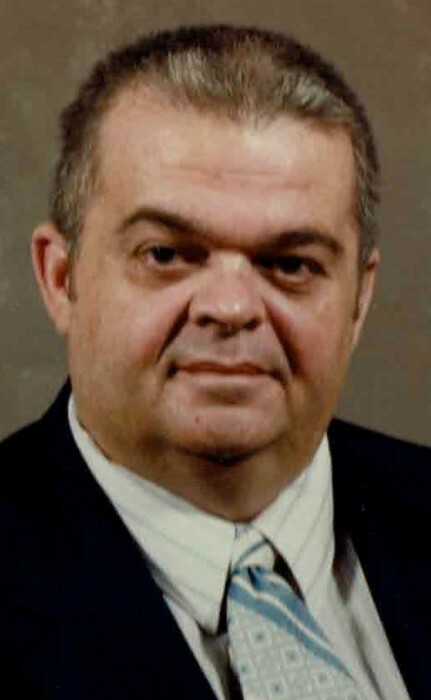 Larry Leland Chapman, 78, of LeClaire, Iowa, passed away peacefully and surrounded by his loving family on Tuesday, January 22, 2019 at the Clarissa C. Cook Hospice House in Bettendorf, Iowa. A celebration of Larry’s life will be held at 2:00 p.m. on Saturday at McGinnis-Chambers Funeral Home in Bettendorf. Visitation will be from 4:00 – 7:00 p.m. this evening, Friday, January 25, at the funeral home. Burial will be in Glendale Cemetery, LeClaire. In lieu of flowers, memorials may be given in Larry’s honor to the Cystic Fibrosis Foundation or the LeClaire Fire Department. Larry was born June 15th, 1940 in Chanute, Kansas. He was the son of Harvey and Anna Olson Chapman. He was a 1959 graduate of Davenport High School and married the love of his life, Lucille Knudsen on June 2nd, 1962. Larry was a hardworking man. He was employed at Alcoa from 1961-2001. He enjoyed coaching his sons in little league baseball. He also liked fishing and going for coffee with his friends. Some of his favorite times were spent driving down the hill to see the Mississippi River. He loved spending time with his family; four sons, 8 grandchildren, and 7 great-grandchildren. He was an avid sports lover. His favorite teams included the Iowa Hawkeyes, Chicago Cubs, and Chicago Bears. Those left to honor his memory are his wife, Lucy Chapman, LeClaire; sons, Scott Chapman, Atlanta, Georgia, David and Brenda Chapman, LeClaire, Greg and Heather Chapman, LeClaire, Dean and Paige Chapman, Saint Augustine, Florida; 8 grandchildren, Kaylyn Nelson, Nathan Chapman, Cassie Chambers, Andrew Chapman, Kelsey Grafenberg, Josh Chapman, Lynsey Chapman, Analiese Chapman; seven great-grandchildren, and many nieces and nephews. In addition to his parents, he was preceded in death by his 3 older siblings, H. Lowell Chapman, E. Wayne Chapman, and Delores Gress-Lesser.